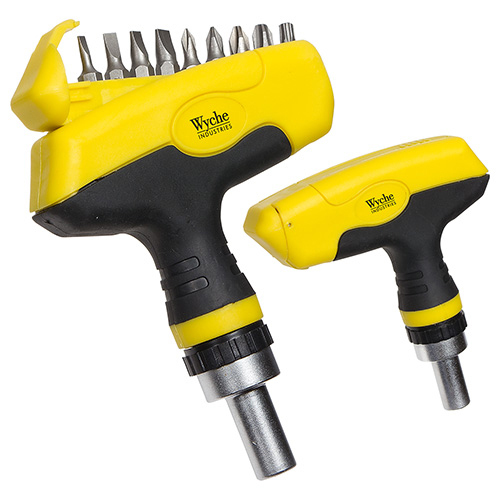 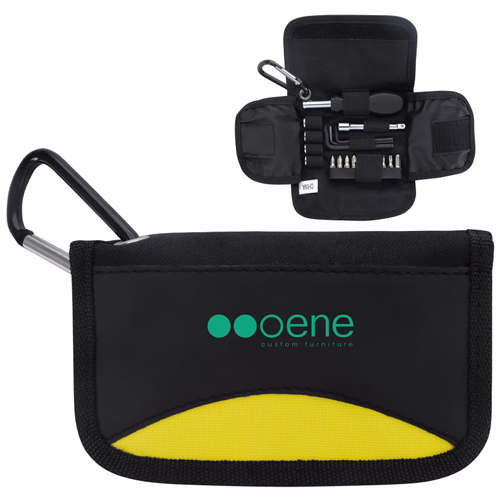 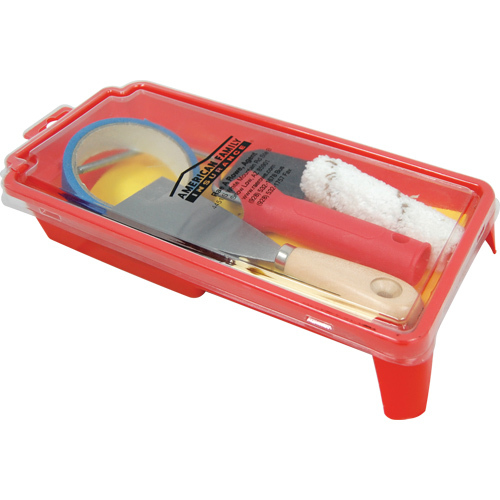 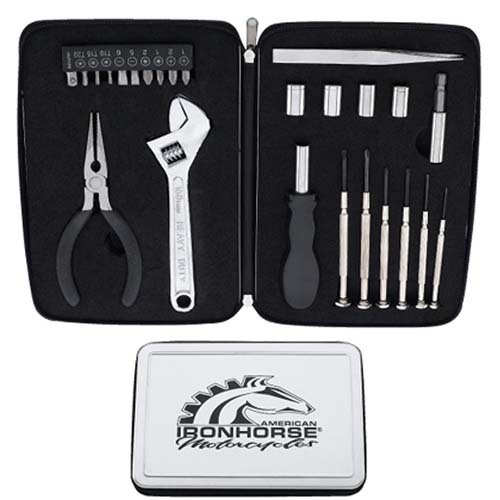 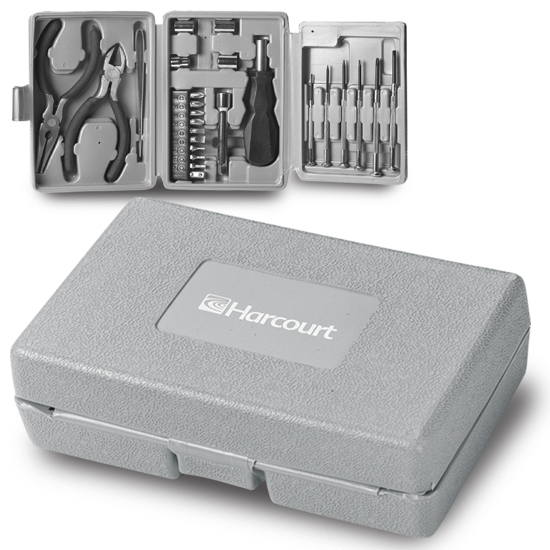 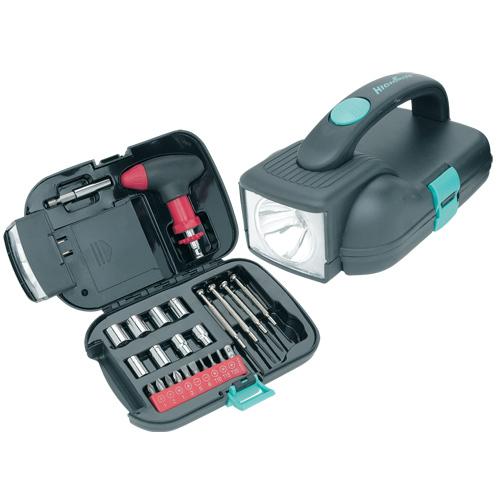 Construction and Home Tool Kits make your client's household projects easy. 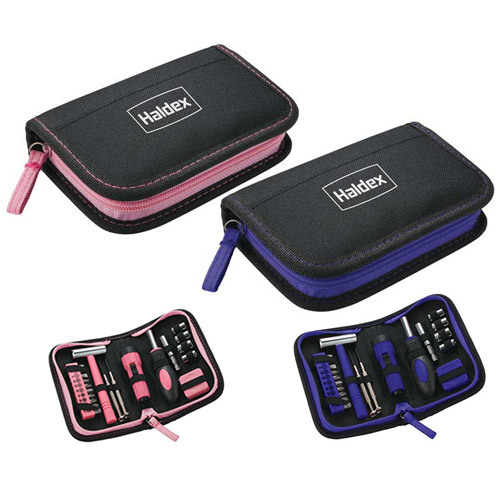 Customized tool kits hammer out repairs. 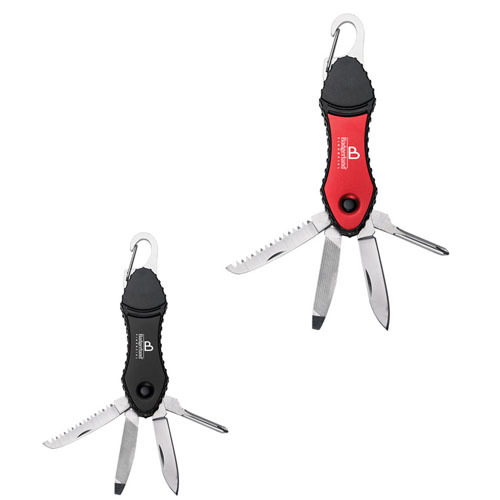 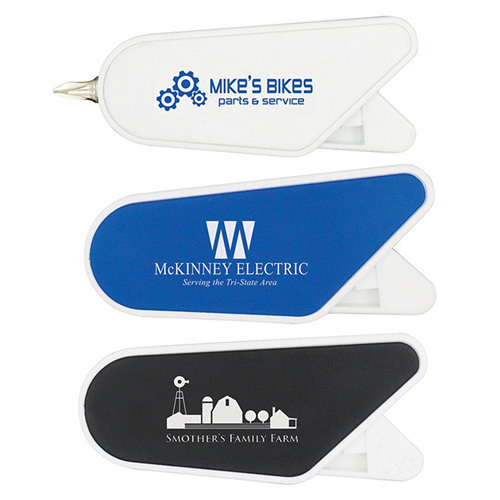 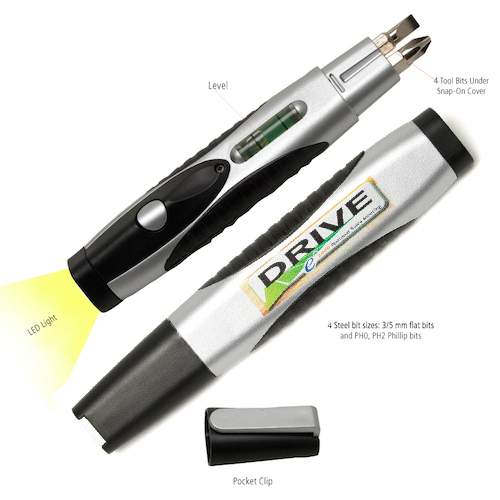 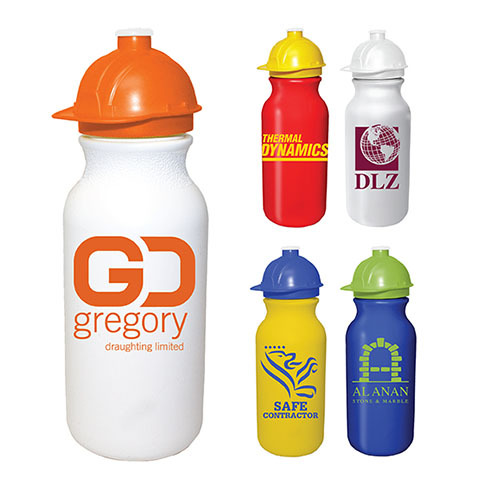 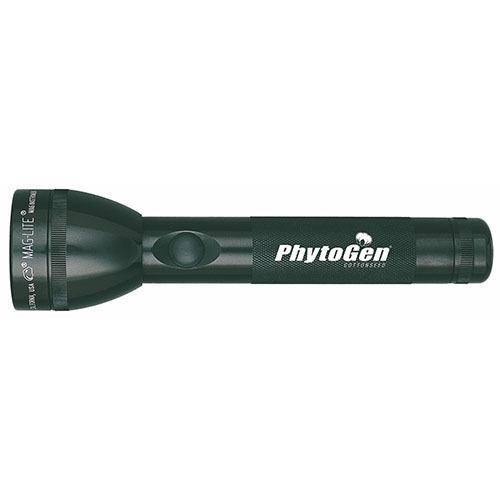 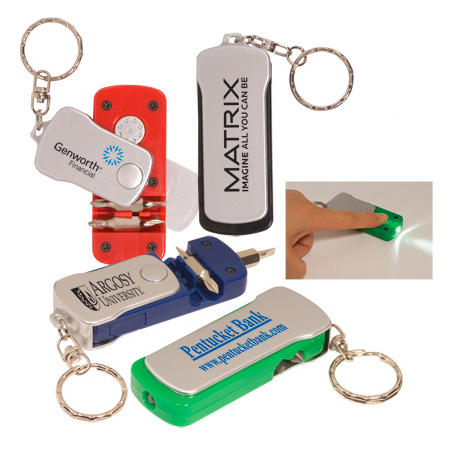 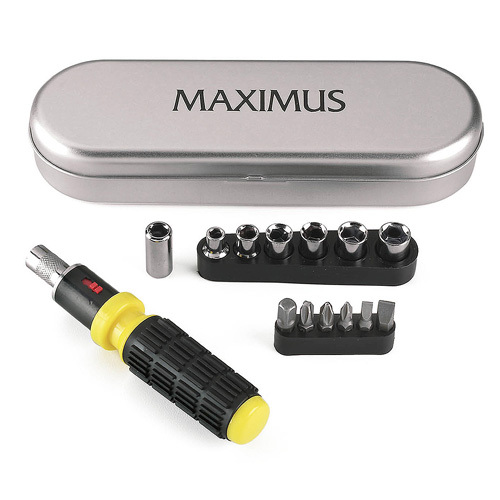 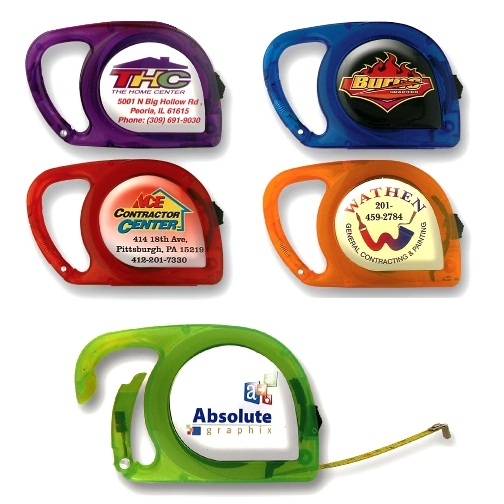 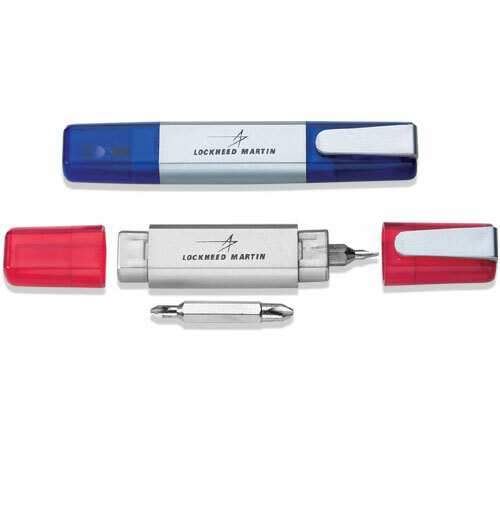 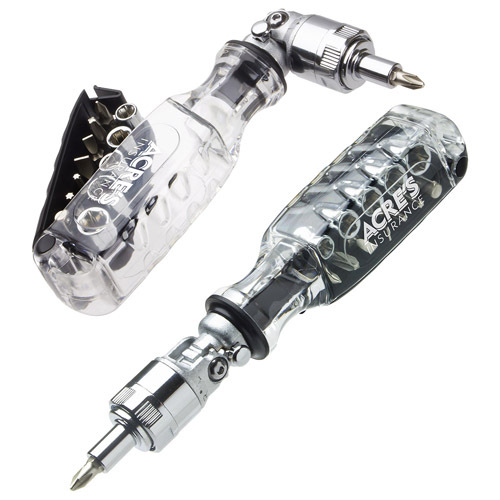 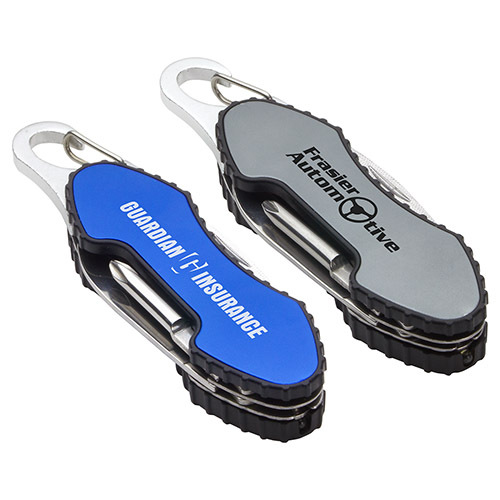 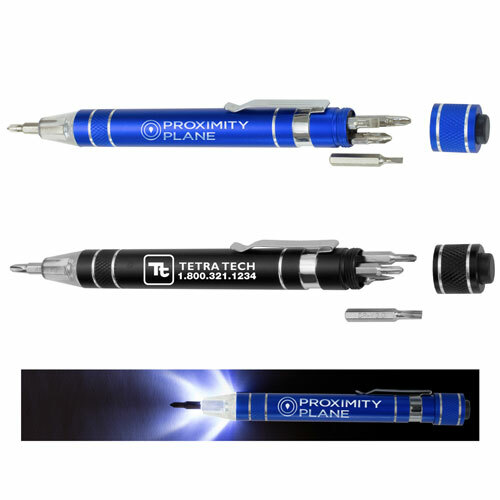 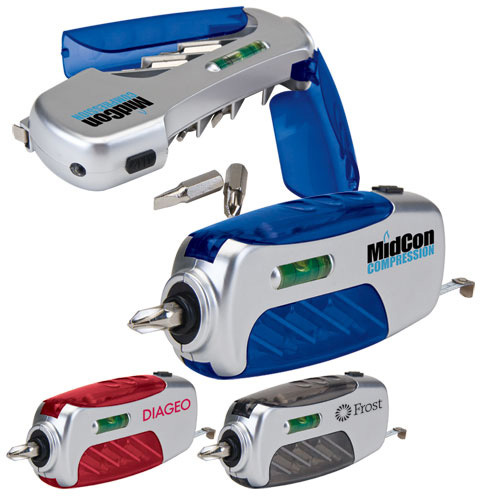 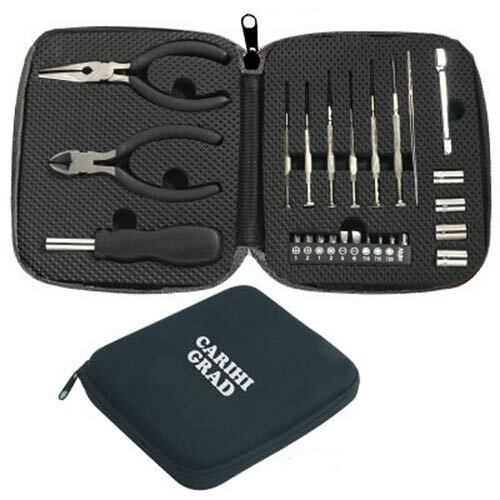 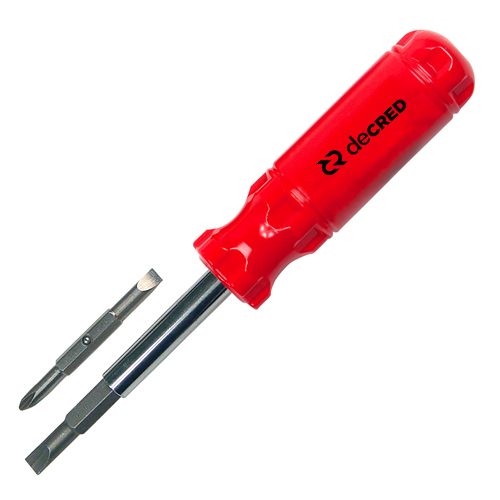 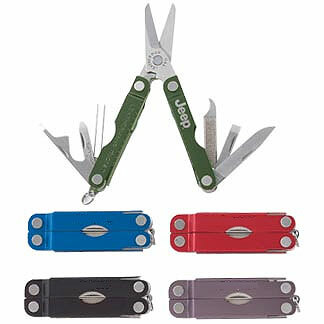 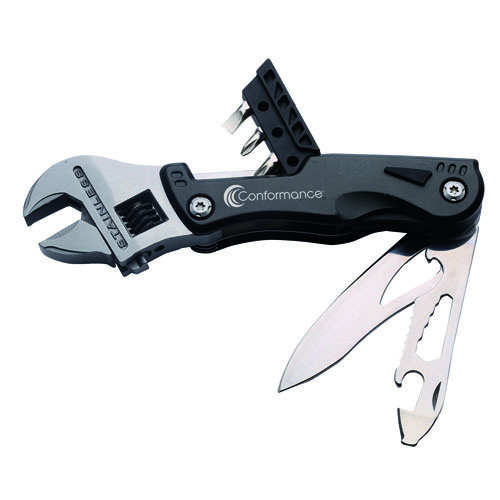 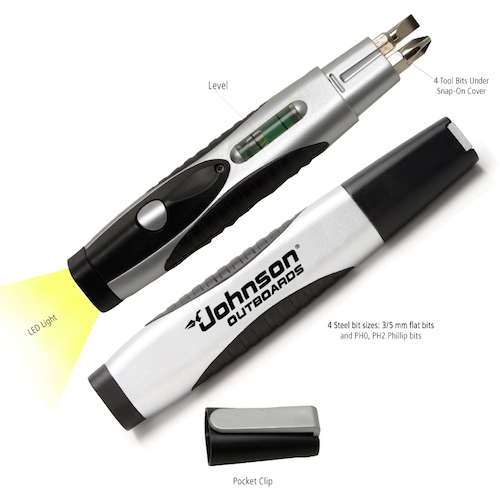 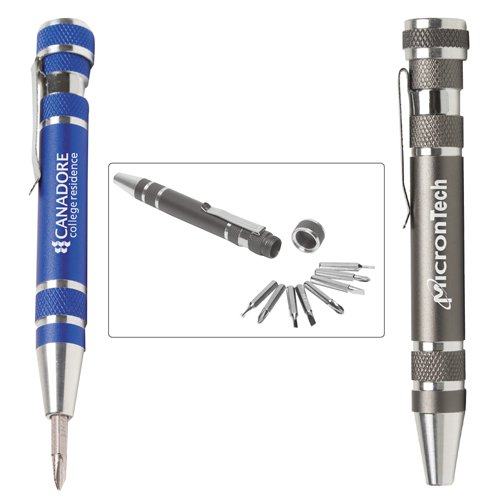 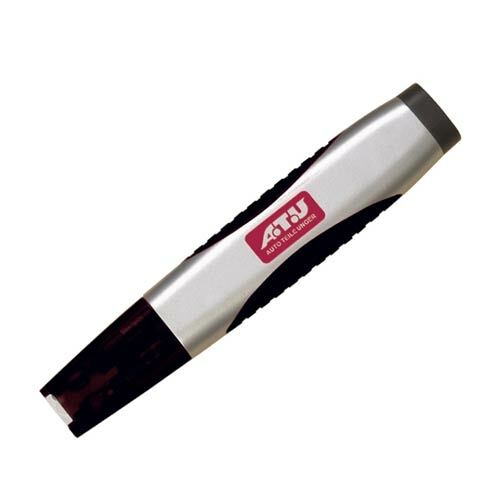 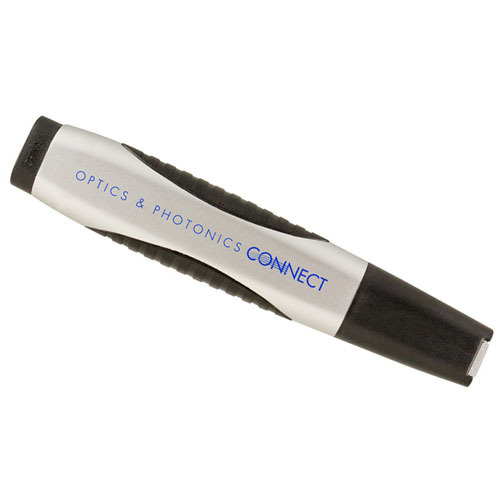 Promotional tools that last and logoed screwdrivers that fasten sales. 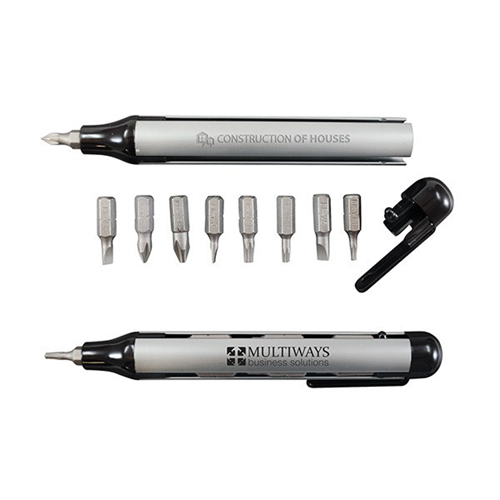 We have all the construction tools that make renovations happen. 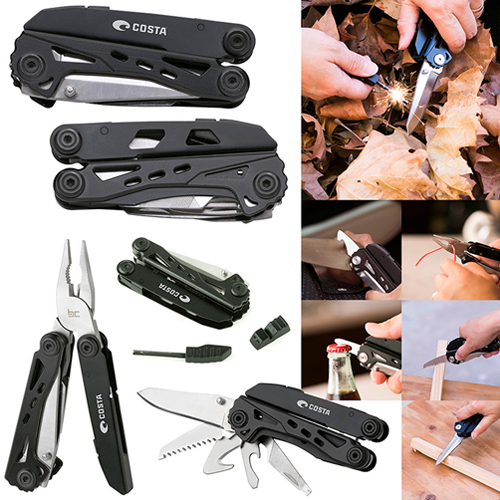 Having the right tools is everything. 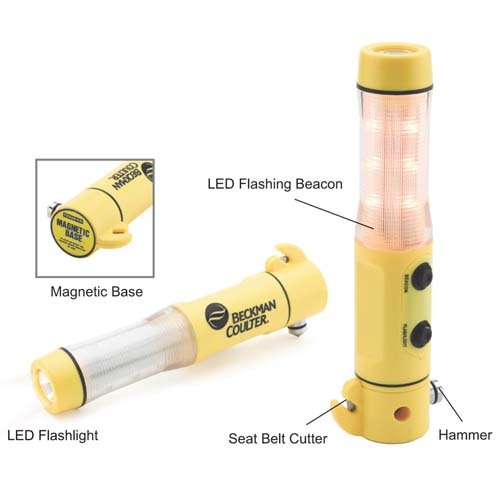 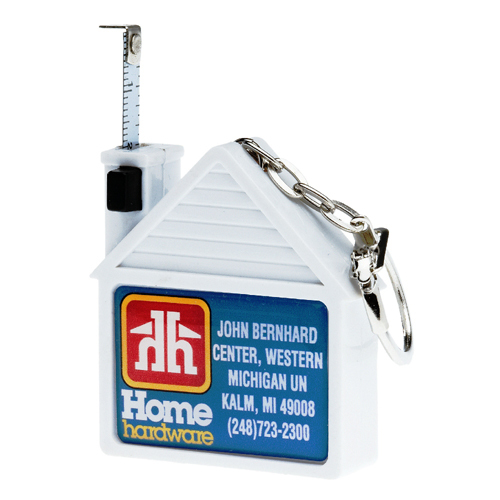 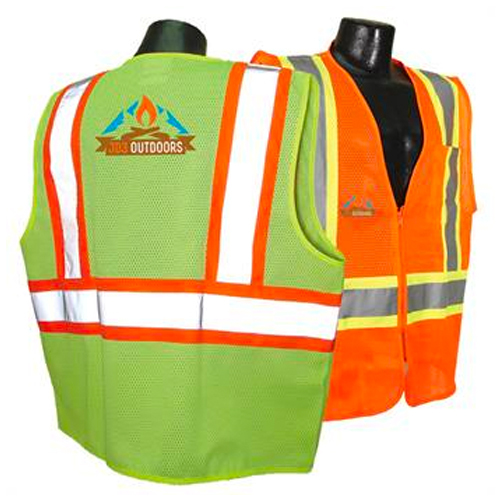 Promotional Household Tools brings more than just name recognition, handyman home tools hold the power to increase one's overall perception of your company. 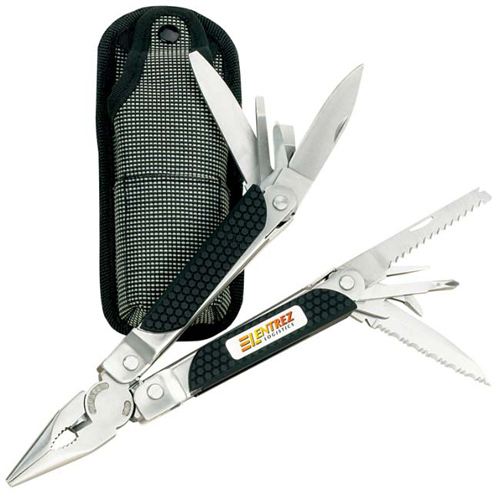 Having the right tool at the right time is something to be remembered.